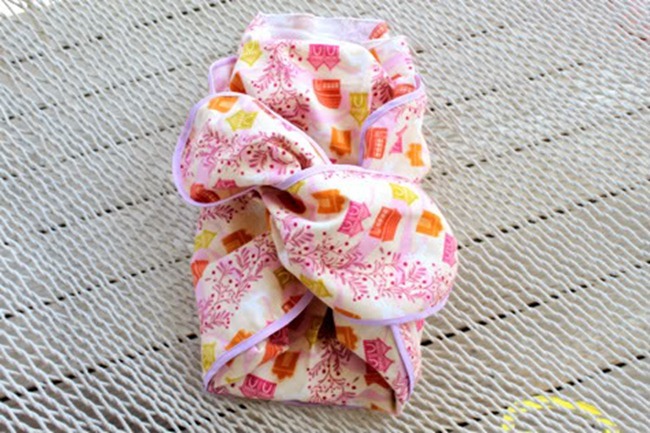 There’s not much sweeter than handmade baby blankets! 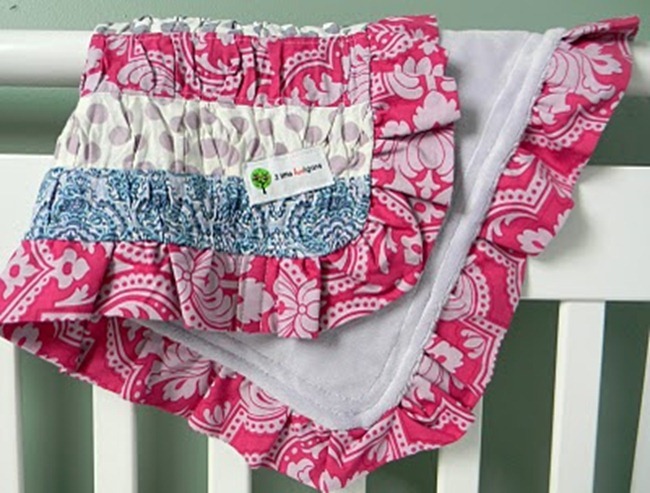 They’re the perfect gift to welcome little ones into the world. 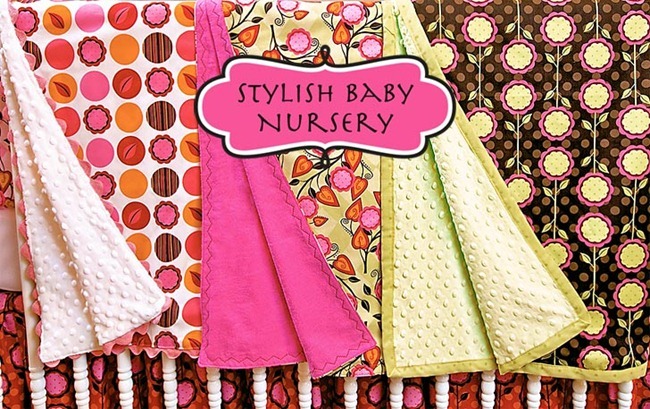 You’ll love these beautiful baby blanket patterns for sewing, crochet and even quilting…there’s something here for everyone. 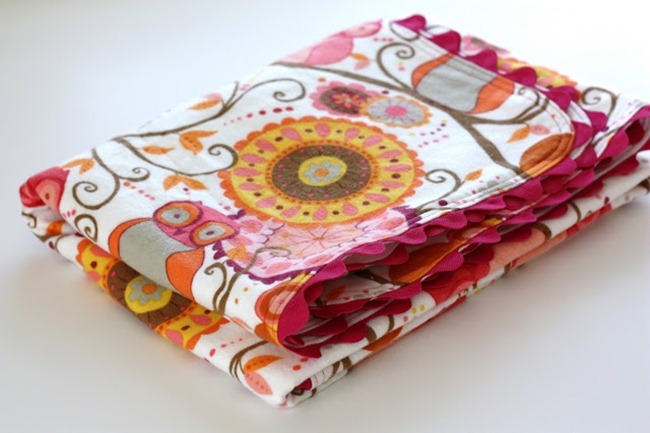 Blankets can be made in no time at all and become a treasured keepsake. 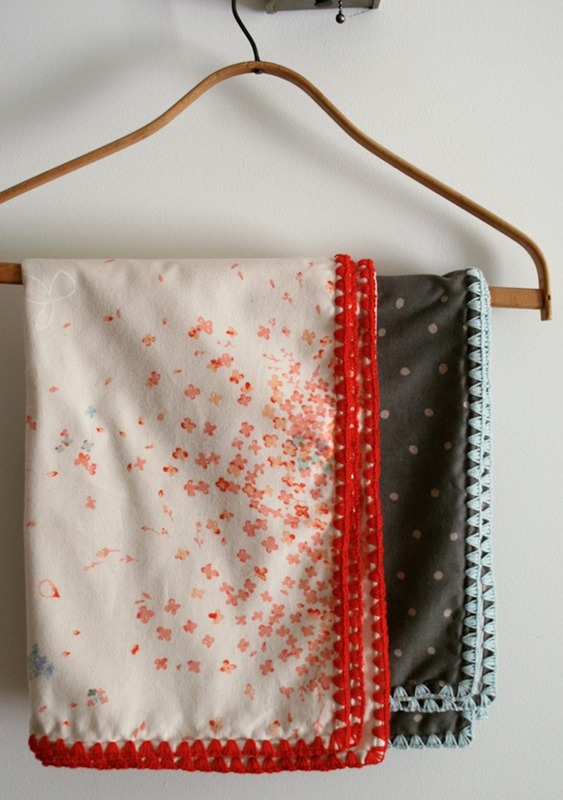 You can’t beat that kind of handmade gift! 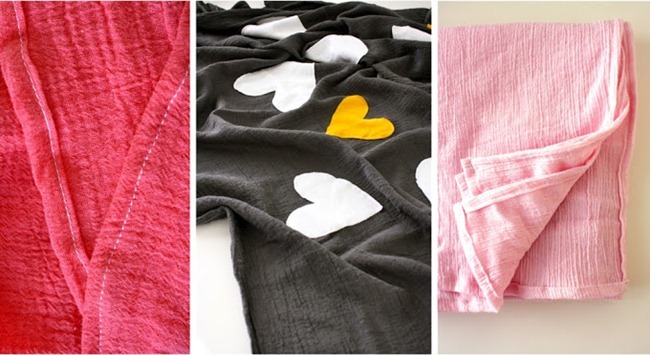 Wrap them up in cozy blankets made with love! 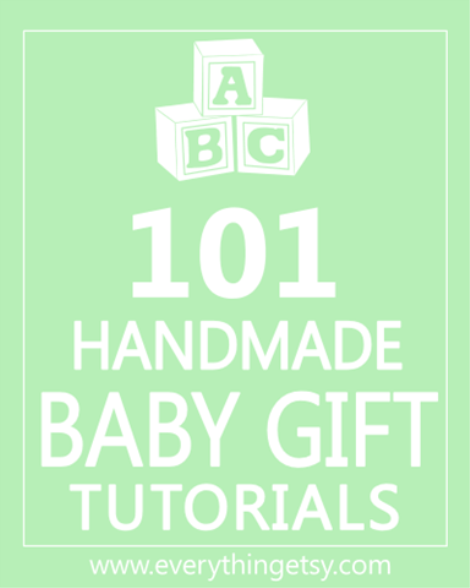 101 Baby Gift Tutorials – The Perfect Handmade Gifts! 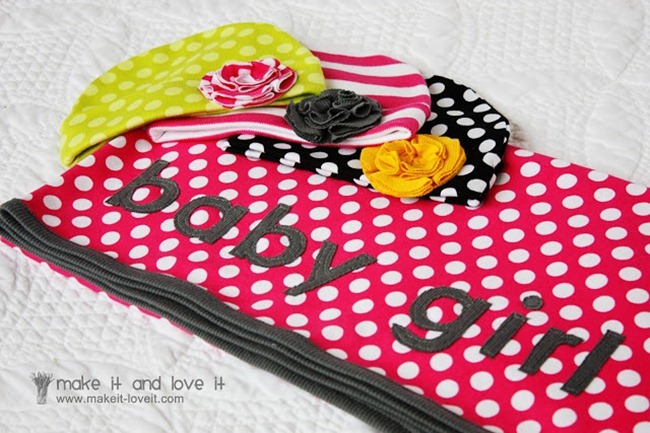 You’ll be able to make bibs, blankets, hats and so much more! 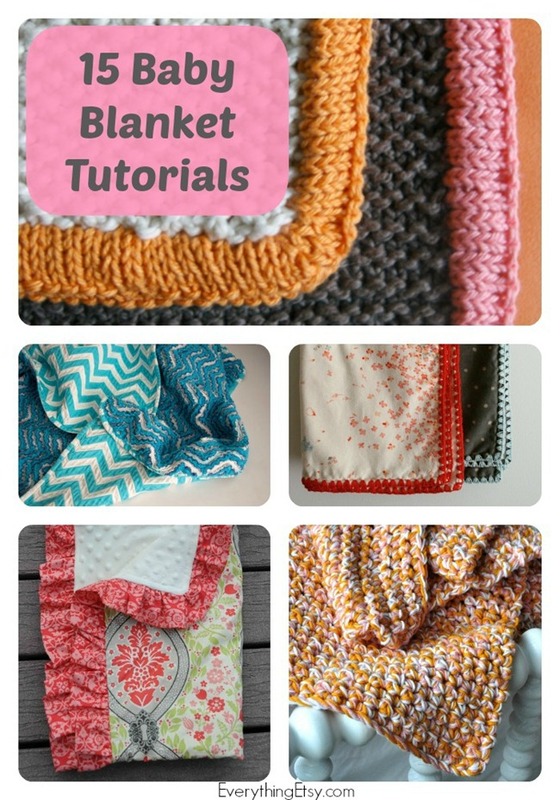 These are all so cute and the tutorials are easy to follow. 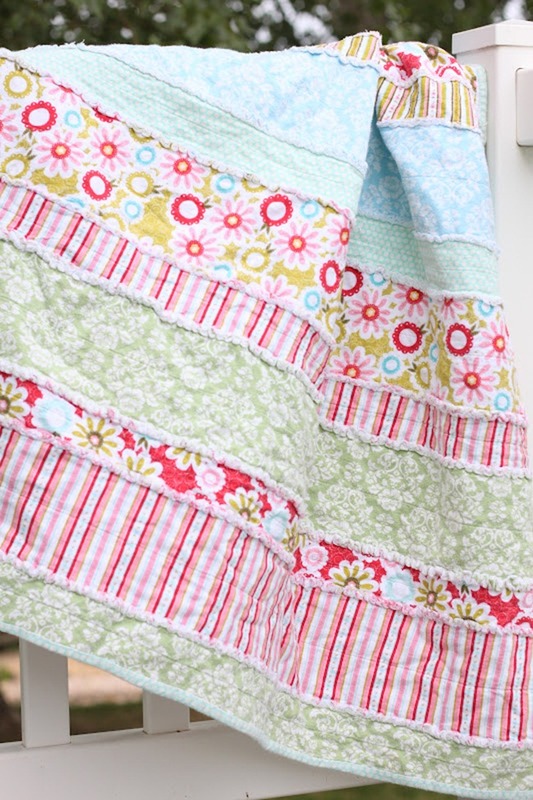 The last baby gift I made was a flannel rag quilt. It was so soft when I was done washing it I wanted to keep it for myself! 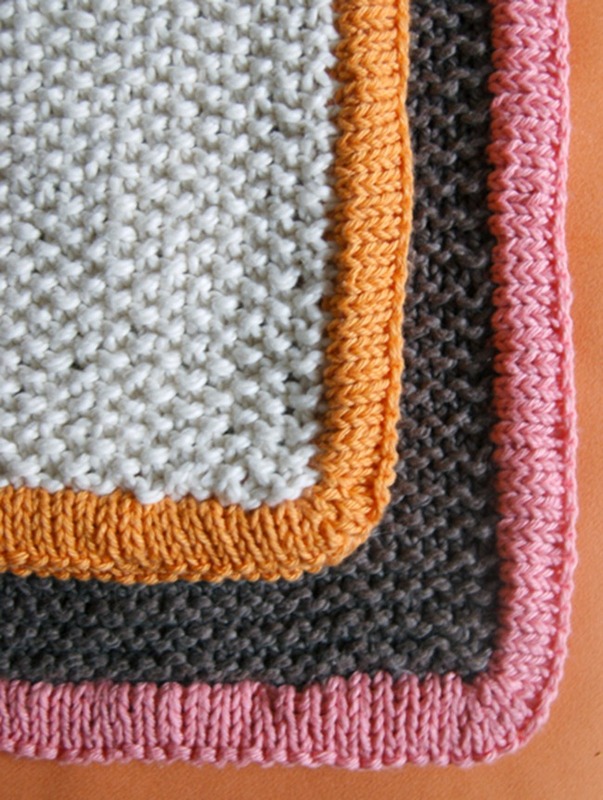 Have you made any handmade gifts lately? I’d love to hear about them! 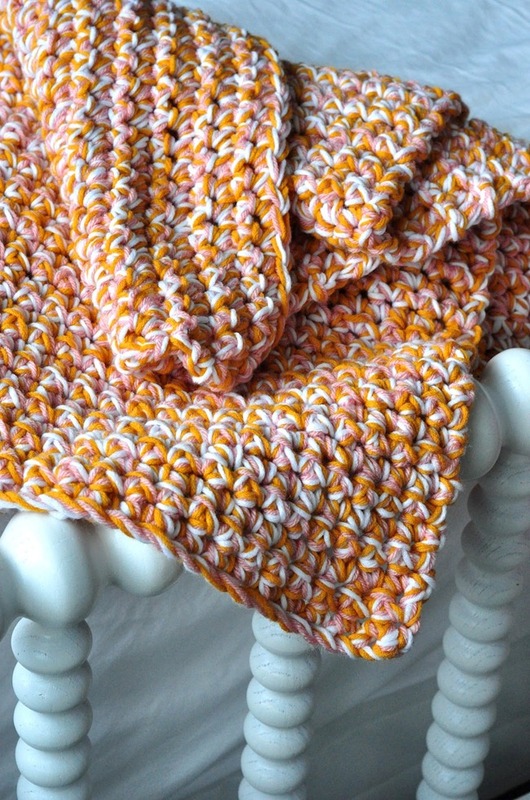 I just made the Easy Baby Afghan for a friend who’s expecting! 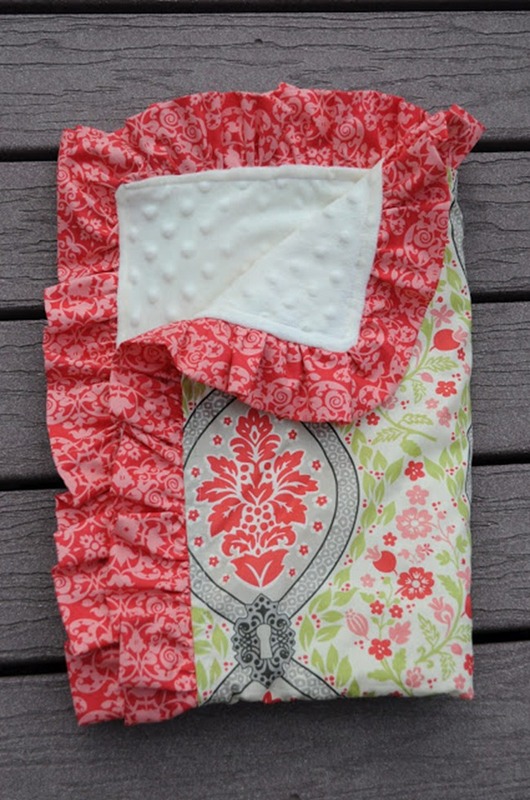 It’s definitely going to be my go to pattern for new babies. 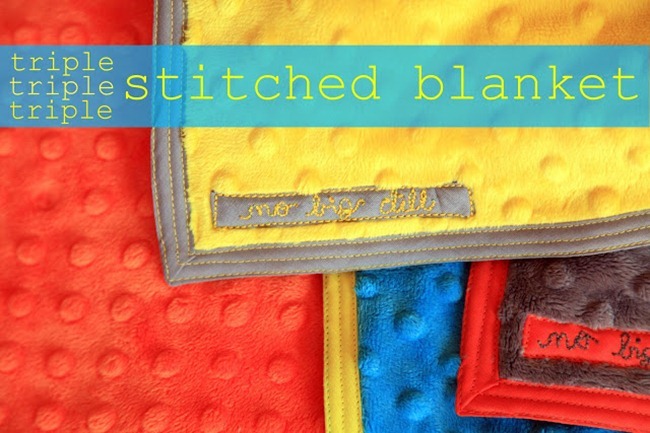 Such a sturdy and versatile blanket to take baby through more than just the first year. 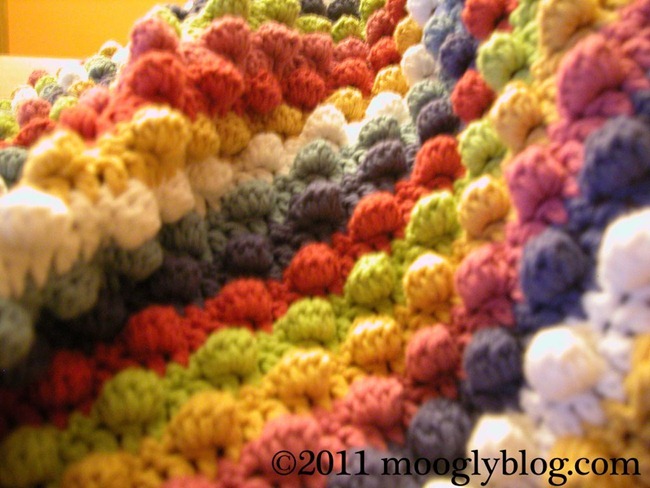 Lovely Blanket! 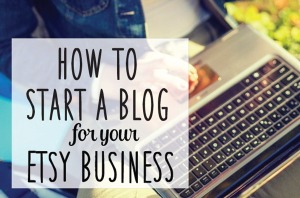 I always read and show images your blog. 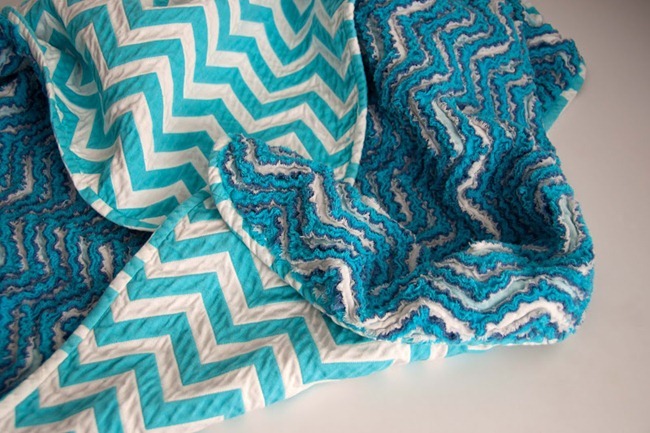 Love your use of color in these blankets looks perfect for baby. 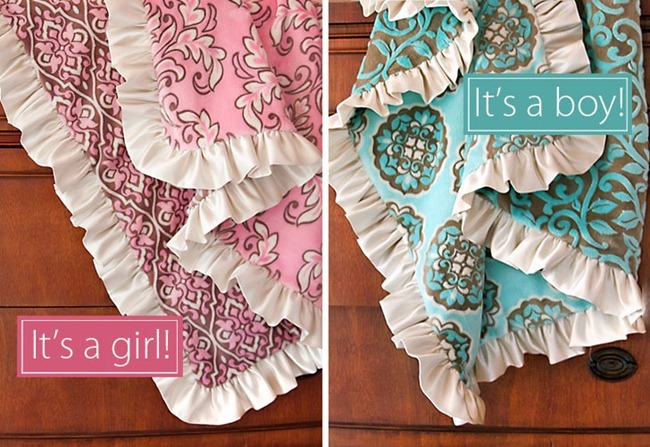 I want to use one of these patterns. 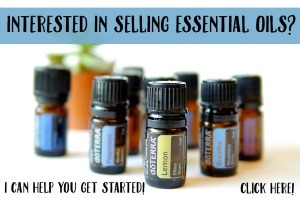 Can I share the picture?